Our latest customer recommendation, our 79th. Thank you to Hannah and Clare for this lovely recommendation on Facebook. 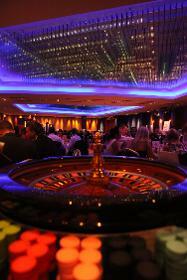 "We booked some casino tables for our Las Vegas themed wedding party and they went down a storm with our guests of all ages. 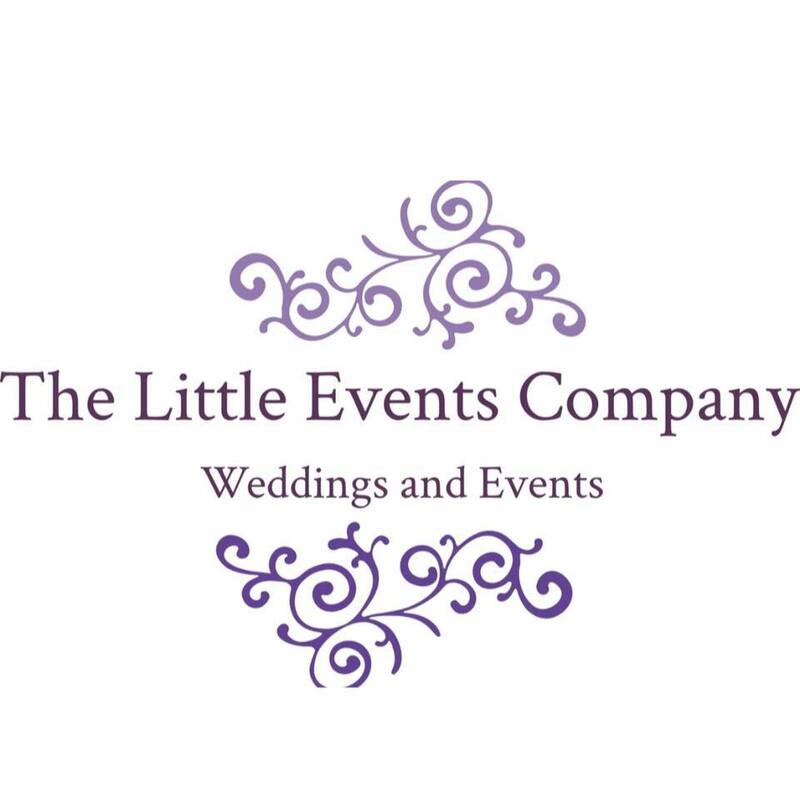 Wayne and Sarah were fantastic both at the event and in the organising stages, we would recommend to anyone thinking of booking The Little Events Company. Thank you both so much! " 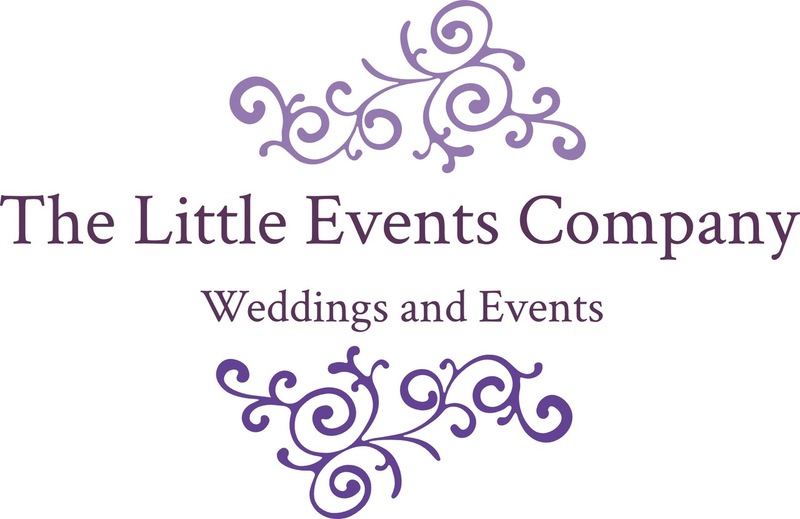 We are passionate about the environment and animal welfare at The Little Events. We personally only use cruelty free products both at home and at work. All our cleaning materials for all our equipment is cruelty free. Our car is small and zero tax rated and our van is rated the highest for clean emissions ( We would love to go electric one day ). At home everything from beauty products to cleaning products are responsible;y sourced too. It may only be a small contribution to animal welfare but we believe strongly that small things all add up. As a small business, we choose to be a responsible company and we choose to make a difference. This month, clocks go forward and we have the feel that summer is on its way. That means our Traditional Garden games and Ice Cream Trike will be out soon. 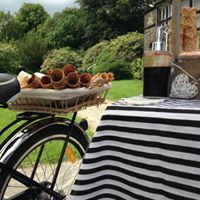 We have a choice of over twenty different games and with our Ice Cream Trike, you have choice of three local Welsh suppliers. Each with their own ideas on flavours and ideas. We have a 5 star Food Rating through our local council and that means we take you and your guests good health as our No.1 priority. Bookings are already up 30% this year and we have built strong relationships with many fantastic venues in South Wales. It's our second casino lesson and this time it's some help with how to play Roulette. To determine the winning number and colour, a Croupier / Dealer spins a wheel in one direction, then spins a ball in the opposite direction around a tilted circular track running around the outer edge of the wheel. The ball eventually loses momentum , passes through an area of deflectors, and falls onto the wheel and into one of 37 (single zero French/European style roulette) or 38 (double zero American style roulette) coloured and numbered pockets on the wheel. If you would like to know more, please watch this video, it will teach you the basics of the game. As always, if you attend one of our fun casinos, our croupiers will do their very best to help you understand how to play. We have just randomly selected our March competition winner. The winner is Natalie De Nello, who is marrying Daniel at Gellifawr Woodland Retreat on the 19th September this year. 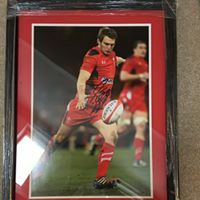 Natalie wins a stunning framed and signed picture of Dan Biggar, Wales Rugby International Player. Congratulations to our winner and thank you for every booking we had in March 2019.